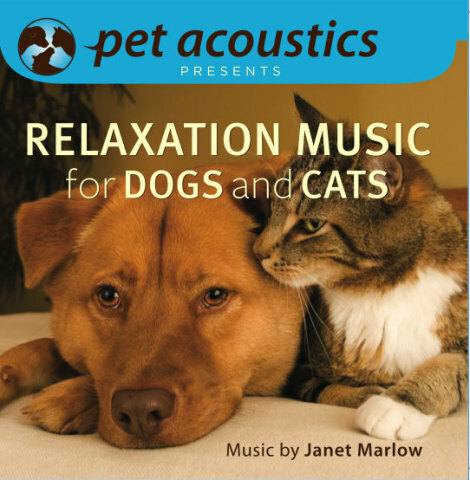 If you haven't purchased My Pet Speaker from Pet Acoustics yet, you'll be happy to know that appropriate pet-oriented relaxation songs are now available on CDs, so that pets can listen to their music without you putting out another $250 for a speaker. The Pet Speaker, which I covered in May, 2010, was developed by Janet Marlow, a musician and pet lover whose research made her realize that dogs, cats, horses and other animals actually hear differently from humans. They are more sensitive to certain sounds, some which can be painful, and they're more calmed by others. They actually hear in 3D, whereas our hearing is pretty much bi-directional. 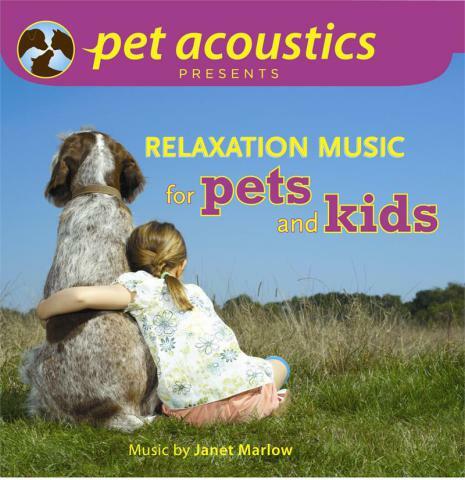 While The Pet Speaker refines out those annoying and painful sounds from your electronic devices and offers 3-dimensionality, Pet Acoustics' CDs contain actual music that is most comforting to your cat, dog, or horse. Yes, it eliminates the disturbing sounds, but it emphasizes others, and you can use the CDs with your home speakers. It may be late for the Holiday CD, but this dog sure looks happy listening to it. 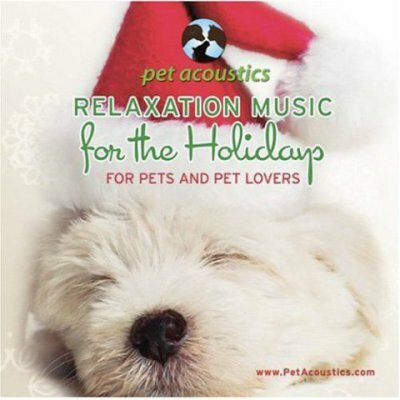 The full line of Pet Acoustic CD's for pets is available at Amazon.com. Why Design Now? An Energized MetaboliCity Is One Answer! Did you see the internet for pets thing? Ponoko.com, a laser cutting and 3D printing site just posted this thing where these birds play video games online. I think the CD you're talking about would be cooler if it was an interactive CD like they show in their video. Yes, I'm familiar with Ponoko.com. I will check it out. Thanks!